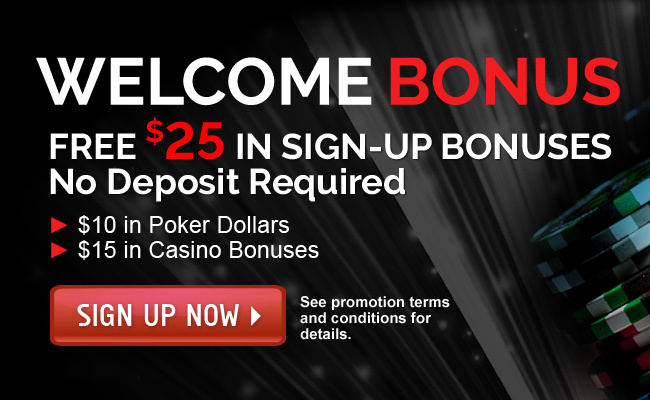 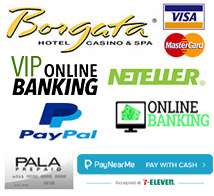 HOURS: Our online poker room is open daily – Cash games start at 5pm, guaranteed tournaments start at 6pm. 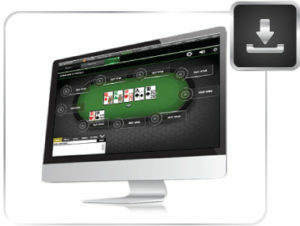 Get the full New Jersey online poker room experience by downloading our premier game software for your PC or MAC. 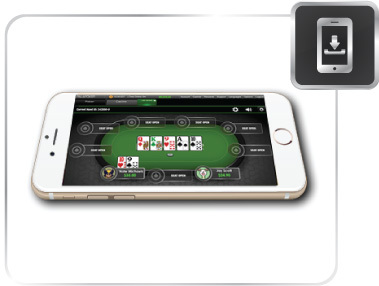 Jump straight into game! 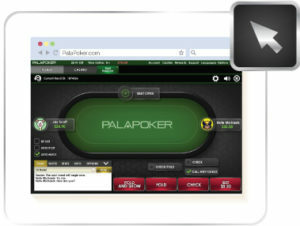 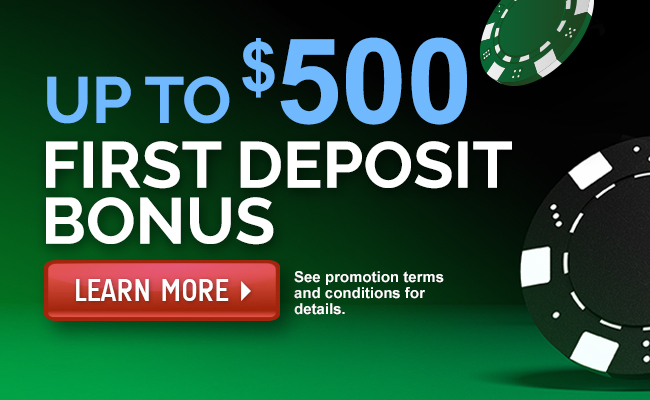 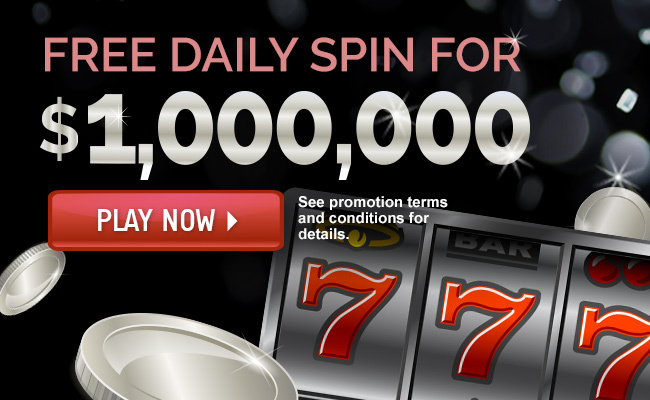 Login from from any browser and start playing your favorite poker games right away.